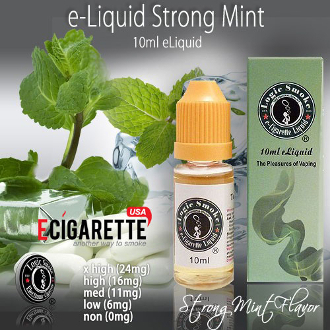 Our smoke juice Strong Mint e juice will knock your socks off with its strong mint kick. If curiously strong is the taste you're looking for, this is the e juice to add to your collection. Pick up a bottle of our Strong Mint E-liquid from Logic Smoke and look no further in your search for "the one".